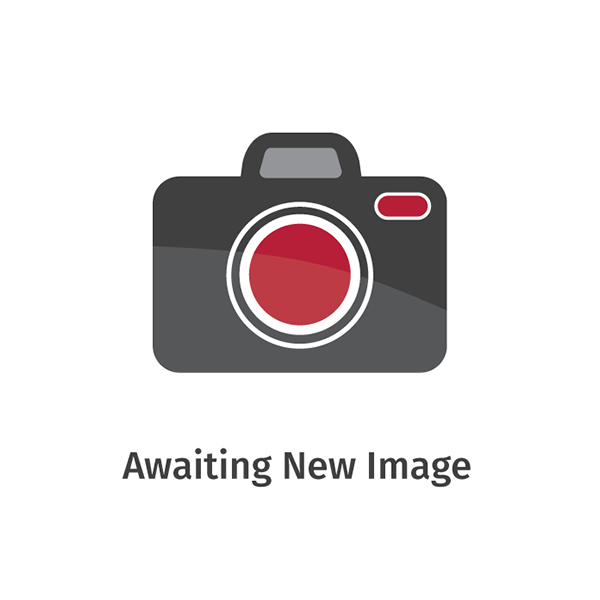 The guide provides guidance on achieving compliance with the mandatory functional standards of the Building (Scotland) Regulations 2004. The guide provides guidance on achieving compliance with the mandatory functional standards of the Building (Scotland) Regulations 2004, as amended up to October 2015, which are applicable to the design installation and certification of electrical installation work in Scotland. 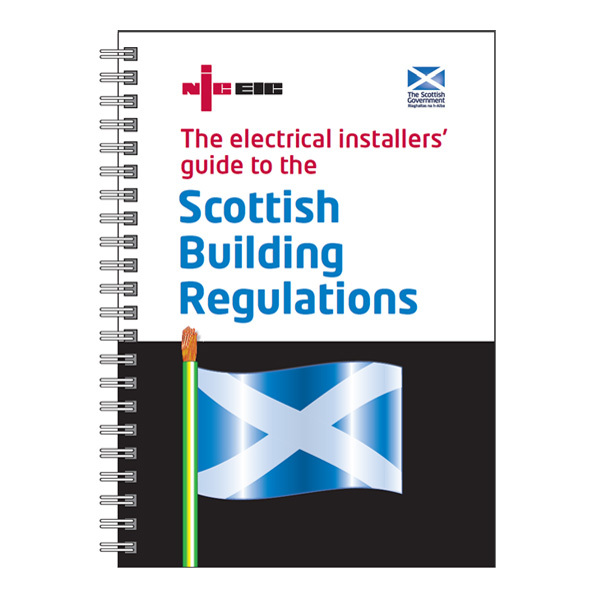 The Electrical Installers Guide to the Scottish Building Regulations (Nov. 2015) has been published by NICEIC and endorsed by the Scottish Government Building Standards Division.